Comfortable to hold and handle, Rechargeable Shaver is ideal for use between barber visits. 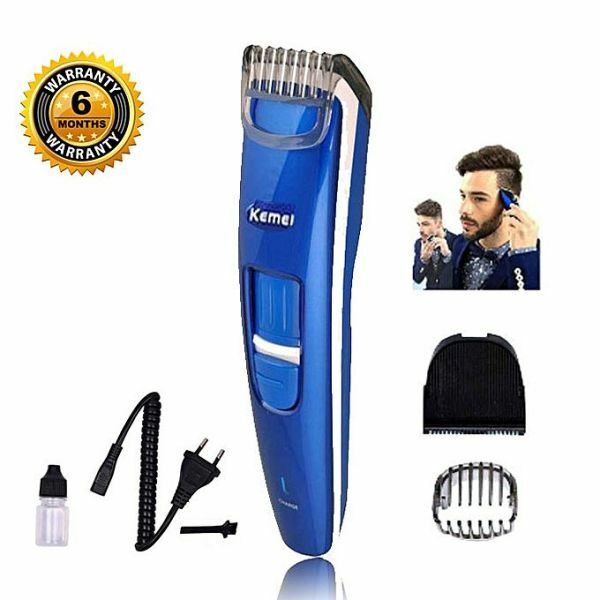 It shapes, shaves, and trims hair quickly and easily and is also rechargeable, compact, and portable for easy on-the-go use. The shaver is slender enough to fit in a toiletry kit, drawer, or medicine cabinet, this helpful grooming device makes it easy to look your best.A good option for professional hair cutting operation, super & quiet. 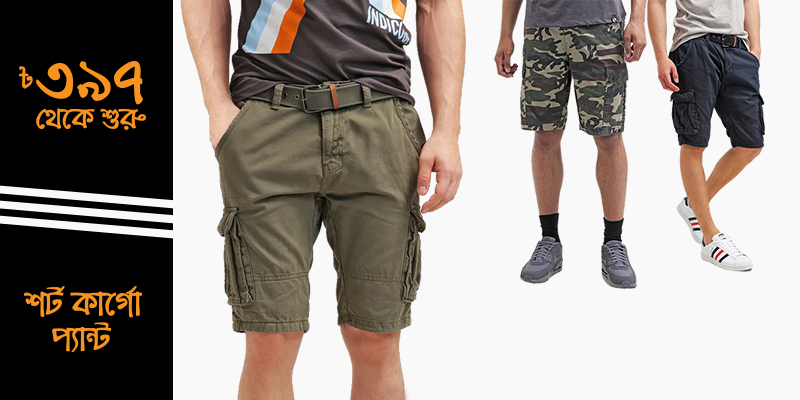 It is simple, easy for a variety of styles, Use for any ages. Adopted the design, low noise during operation, very slim, but the baby to sleep for a haircut. Clever structural design and technology can be trimmed 3, 6 millimeters style. 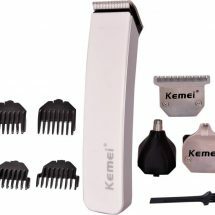 The cutting head can be washed, Ultra thin heads with slots to shave long hair and short set stubble. Silver Pd Alloy motor of high rotational speed. Intelligent anti-clip system.